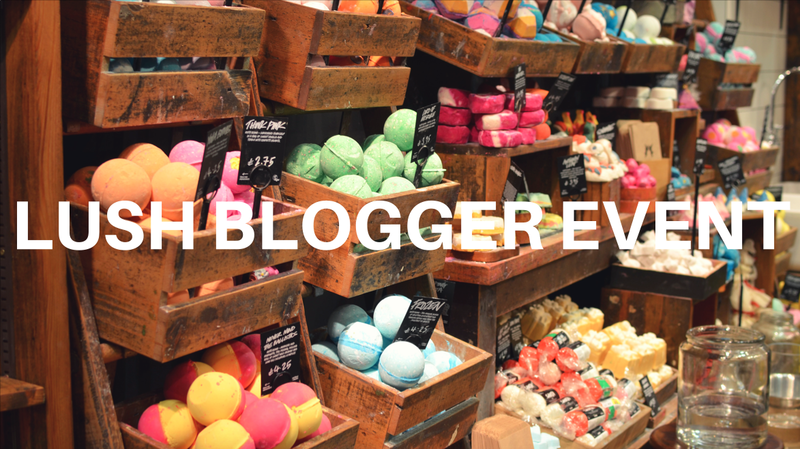 On October 2nd I was invited to the Lush Brighton Blogger Event, where we were showcased the new Christmas 2016 products. 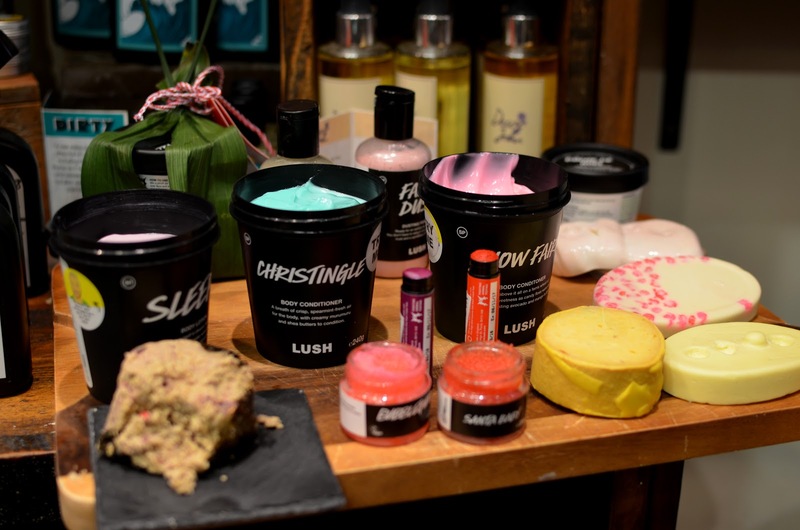 As well as having the opportunity to meet lots of other local Brighton bloggers, I was excited to see what Lush had to offer for the festive season, and its safe to say they have not disappointed. We were greeted by the lovely team and had some time to browse the store’s new displays and take part in the various activities that had been planned for us. My favourite part of the whole experience was the Lush cocktail making. 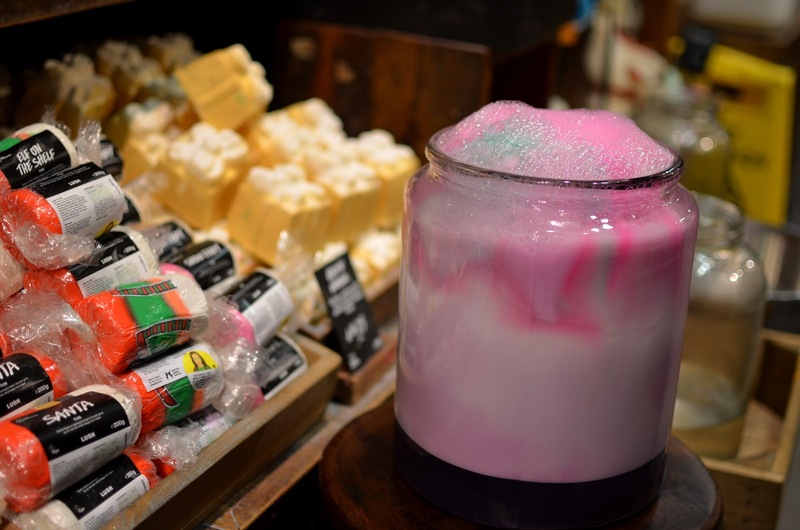 Using large glass jars we were able to test different bath bombs by dropping them in, seeing them dissolve and allowing us to smell and see which ones we liked best. This was followed by some of the team using cocktail glasses to mix up the different bath bombs, and show us how different products can work well together. The after effects of the Mistletoe Bath Bomb. 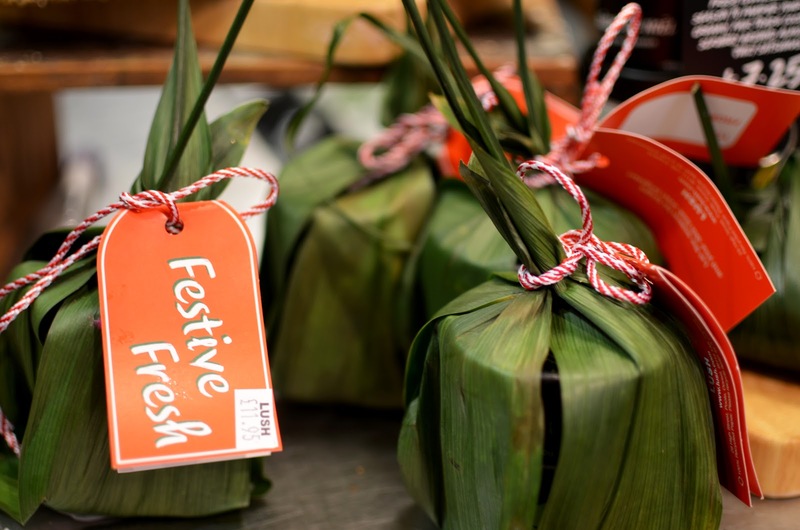 The lovely Lush team gave us the chance to make our own comforters. 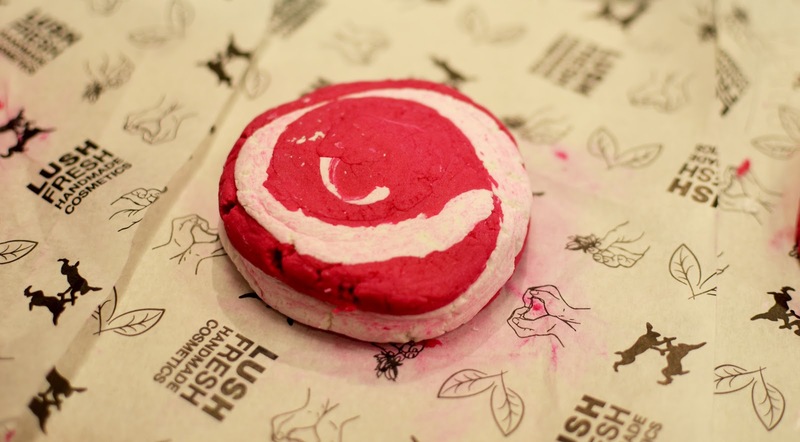 It was interesting to see how certain products are made as Lush pride themselves on their handmade cosmetics. Everyones comforter was individual, just like the ones that Lush sell. 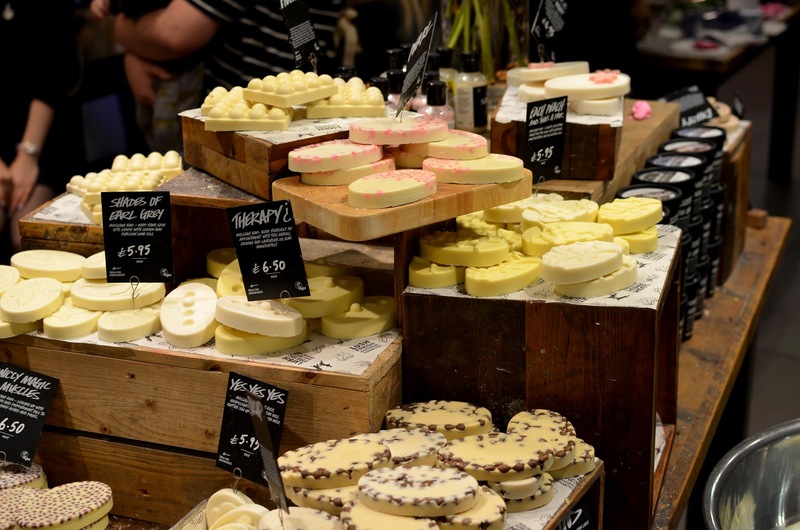 None are the exact same, which further encourages their handmade cosmetic brand identity. 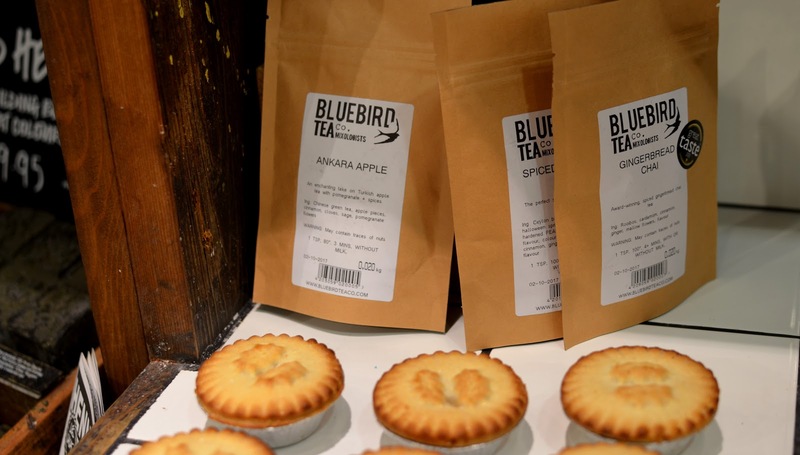 The evening was filled with Christmassy extra’s including mince pies, biscuits and some of Bluebird Tea’s new Christmas flavours. I purchased a pot of the Christingle Body Conditioner, as it is a great alternative to body moisturiser. You apply when in the shower and rinse off, meaning that you have moisturised before getting out of the shower. One of the main ingredients is mint, leaving your skin feeling super fresh and clean. Also it smells like a mojito, so its worth it just for that. 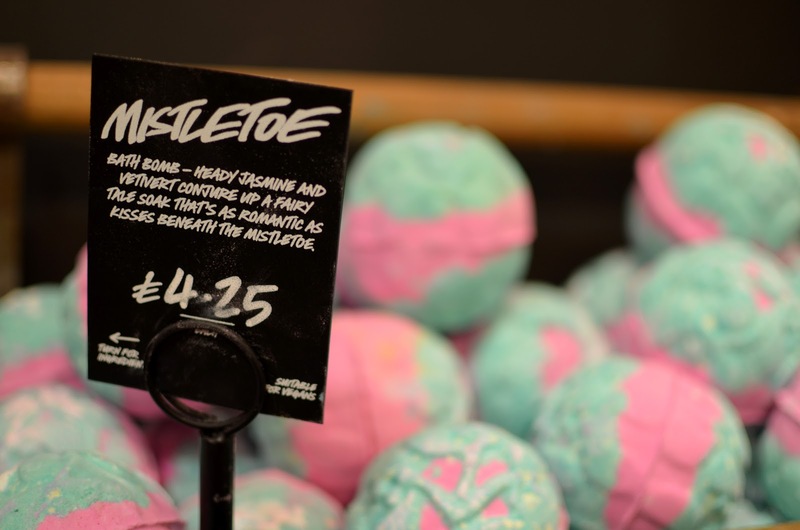 They also have this product available in Snow Fairy, one of my favourite Lush smells. Although I decided to try a new one, I didn’t leave the store without buying at least one thing from the Snow Fairy collection. Overall the evening was such good fun, getting to meet other bloggers local to me was so interesting and has given me more blogs to read and follow. 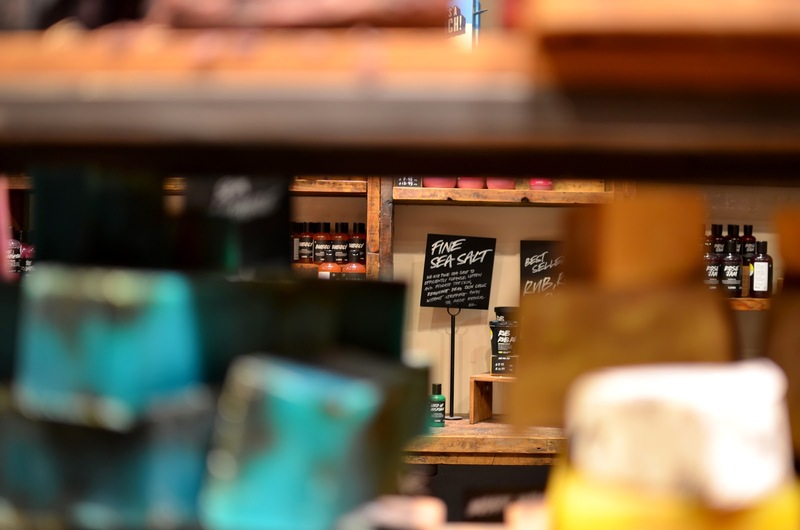 Also the products were amazing, as expected, and being able to try and test them first ensured I was buying the right products for my skin and needs. 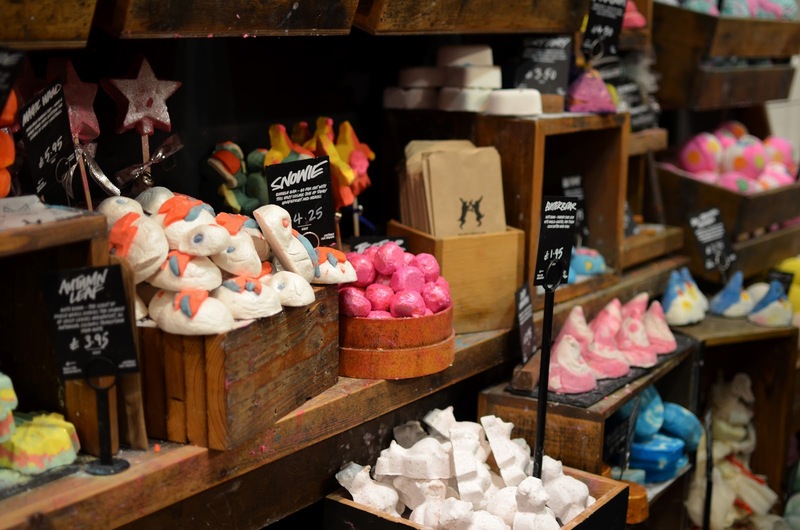 I’ve always been a fan of Lush and the products that they produce, but events such as these are a great way for individuals to explore their brand a little bit further, as well as to get people excited about their Christmas range. 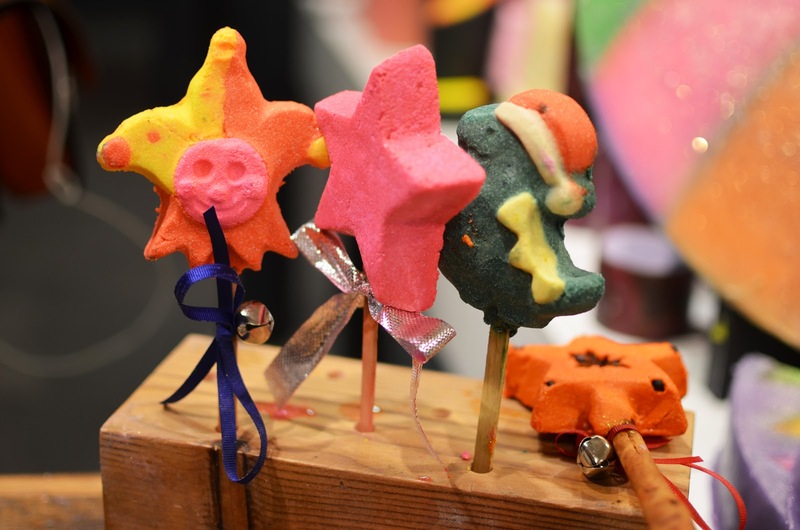 So if you get a chance pop down to your local Lush store and ask some of the friendly staff to talk you through specific products you may be interested in. They are always happy to help, and willing to let you try before you buy. 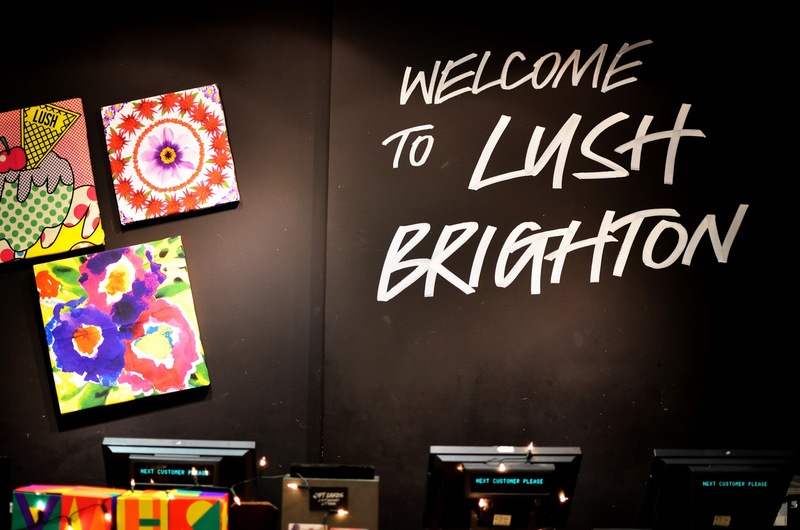 A big thank you to Lush Brighton for being so lovely, I can’t wait for the next event!